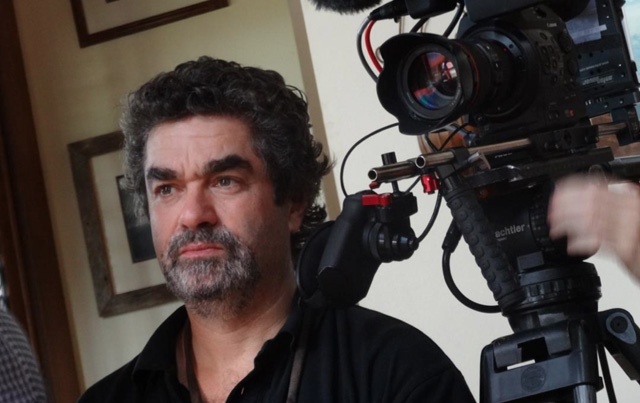 Joe Berlinger ("Crude") comes on to talk about the holiday box set release of his documentary trilogy, co-directed with Bruce Sinofsky, the "Paradise Lost Trilogy". He also openly discusses his feelings about the making of "West of Memphis", another documentary about the same subject. This episode was recorded at BBox Radio.